There’s a four piece giant emerging from Red Bank, New Jersey. 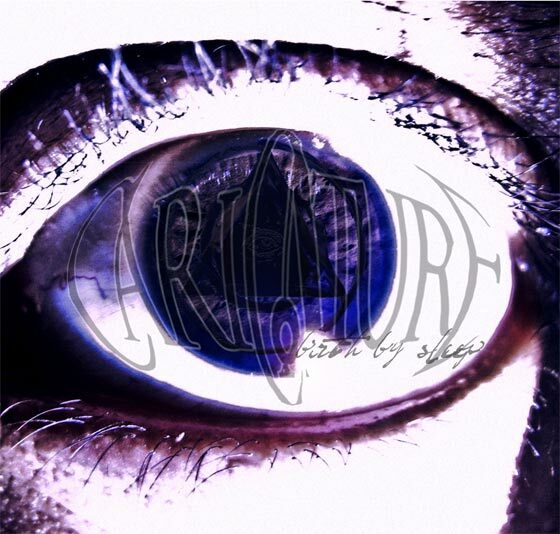 Caricature are a rising progressive metal metal unit with unreal creativity and driving, heavy grooves. They combine Metal, Jazz, Rock, Pop, Country licks, and everyone’s favorite “D” word, Djent, into a very original musical presentation. These guys are very much capable of doing big things with their music.